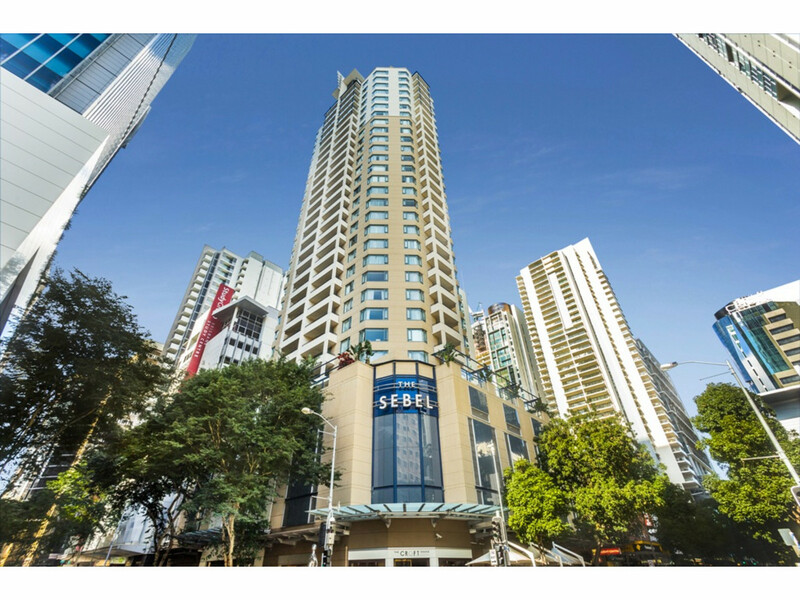 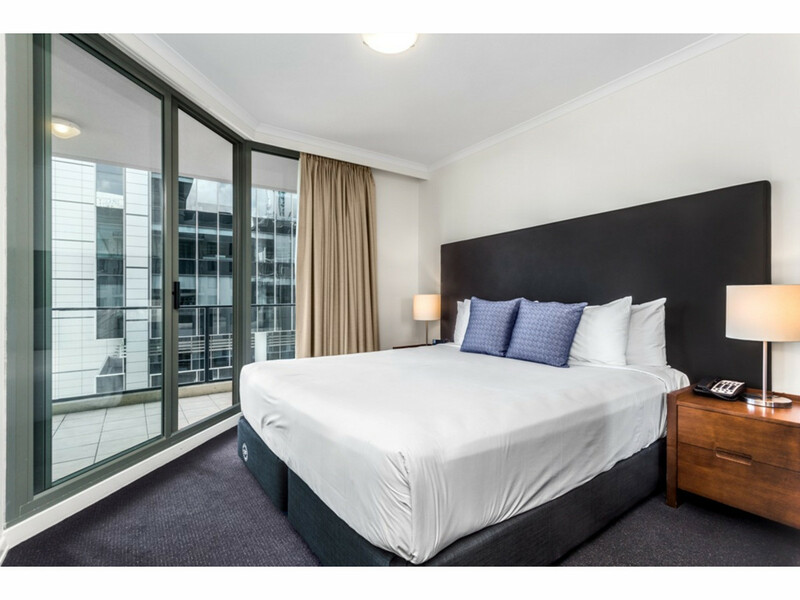 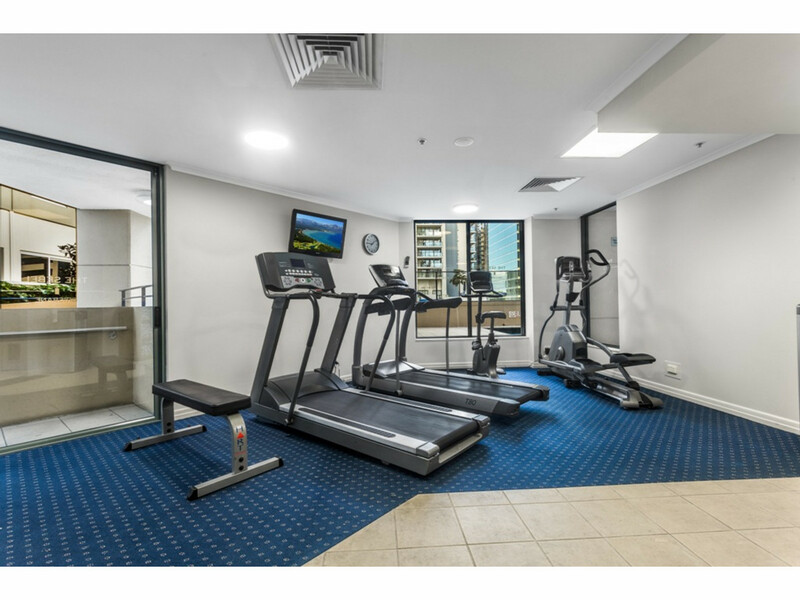 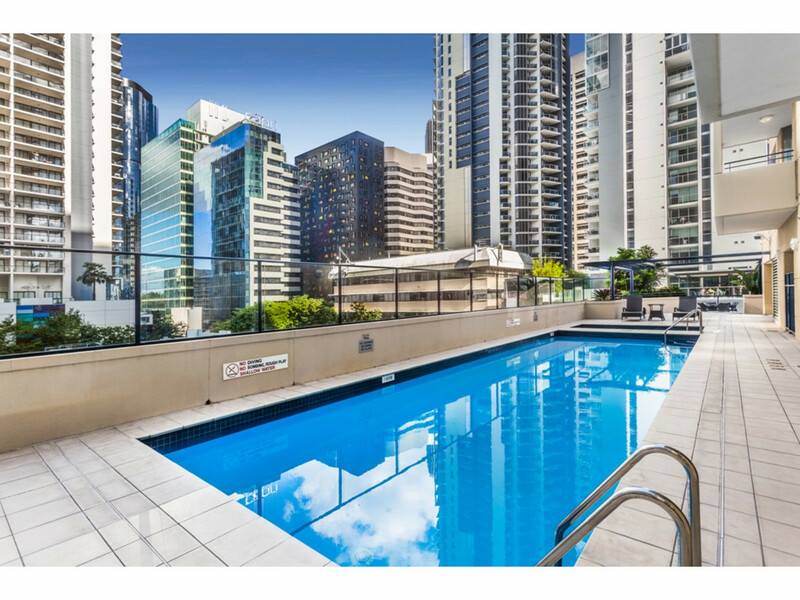 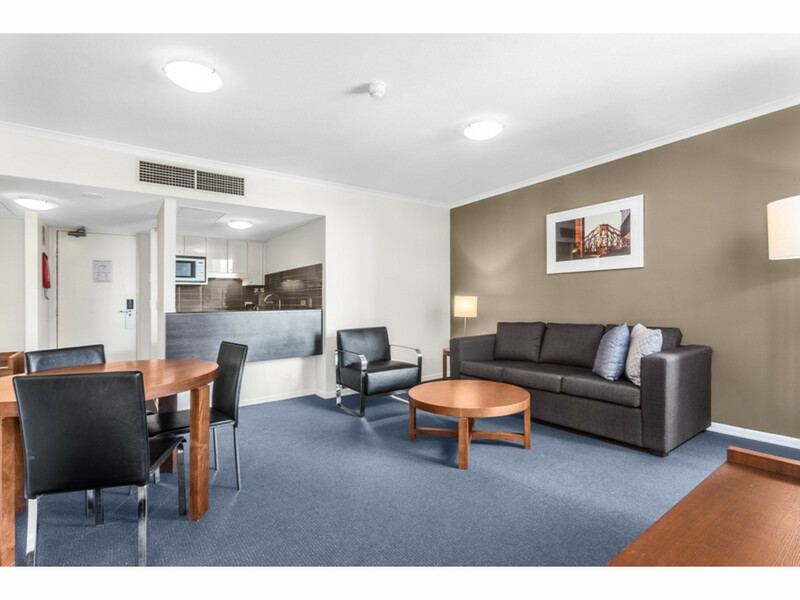 The Sebel complex is the perfect place for vibrant inner city living, located in the heart of Brisbane’s CBD with everything at your doorstep. 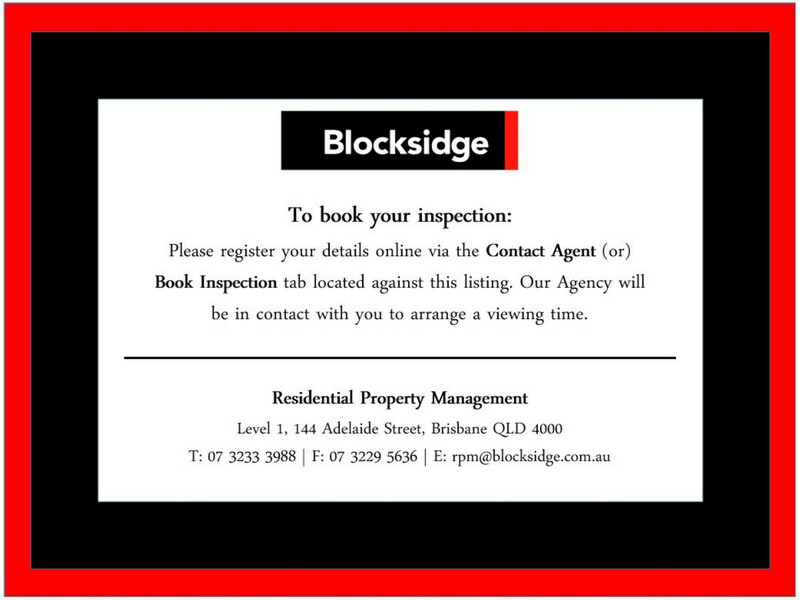 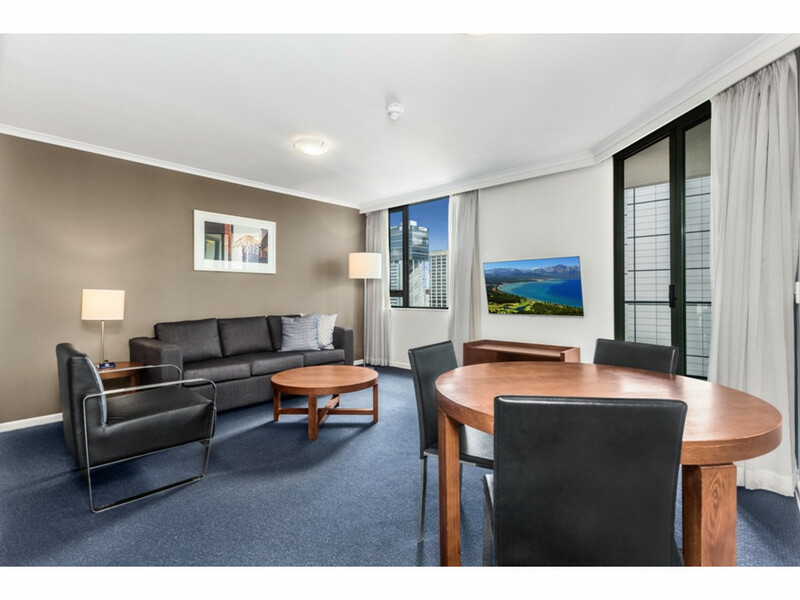 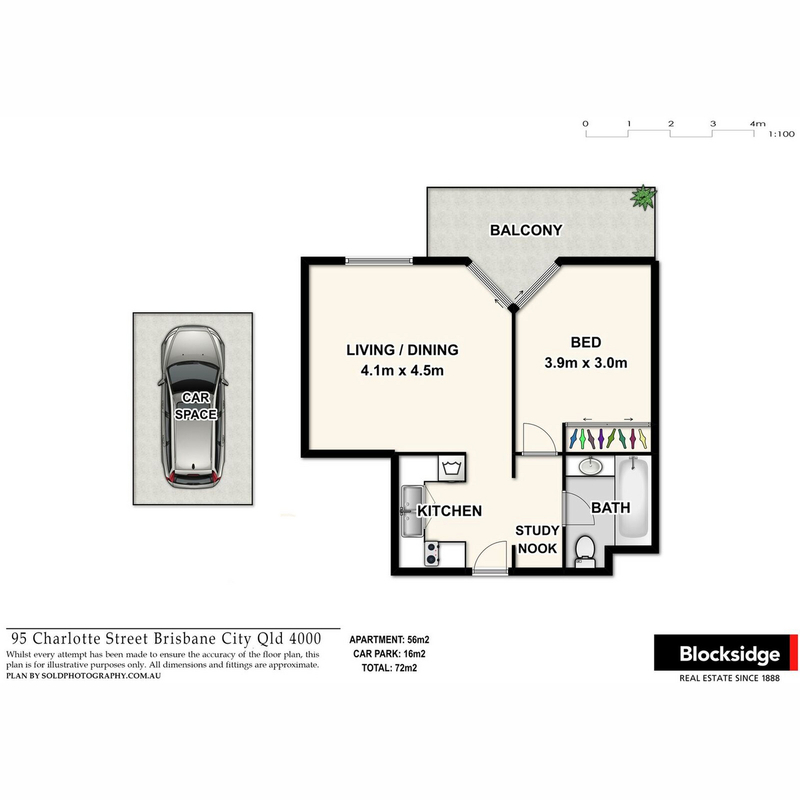 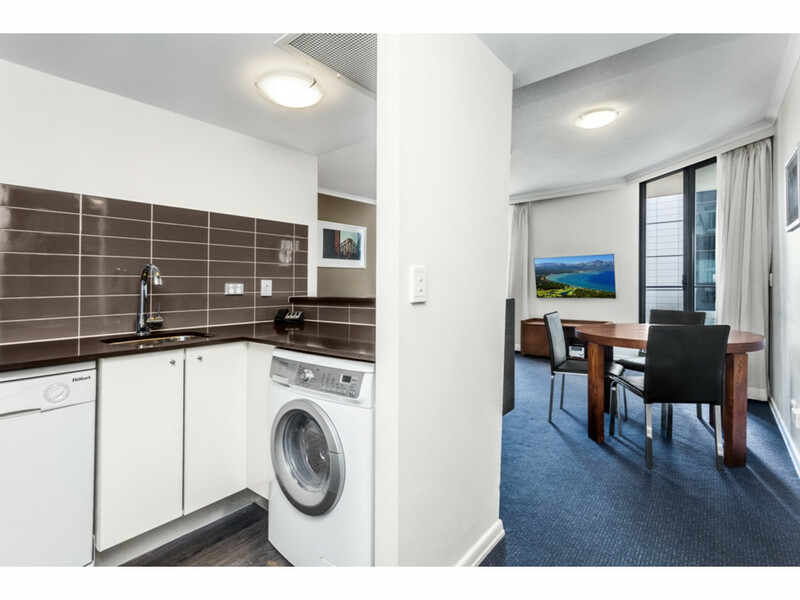 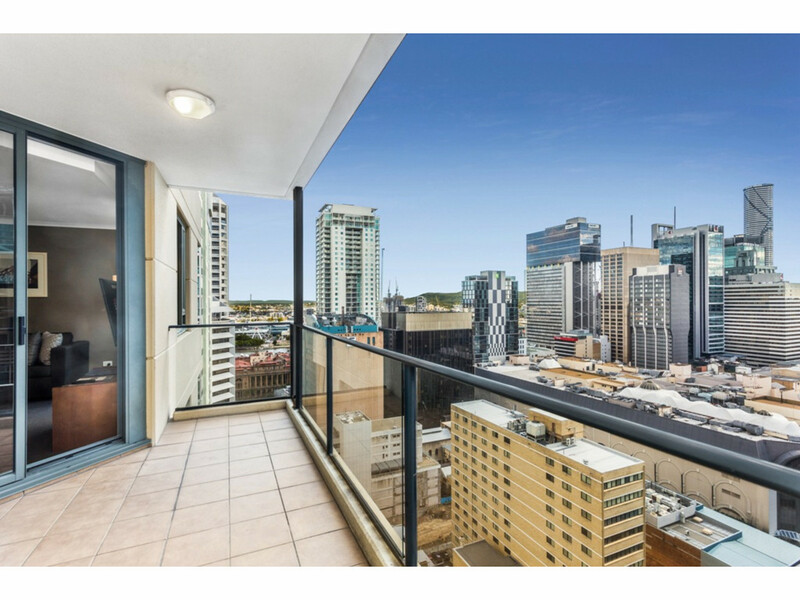 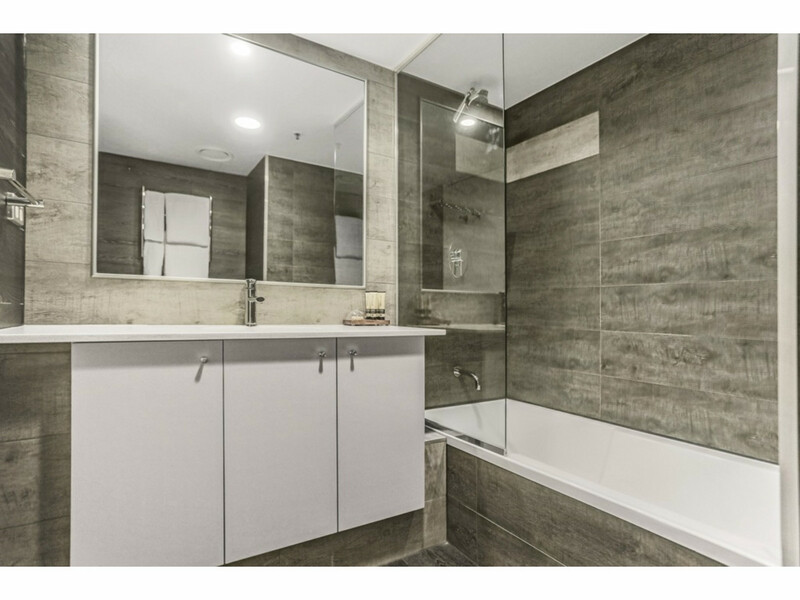 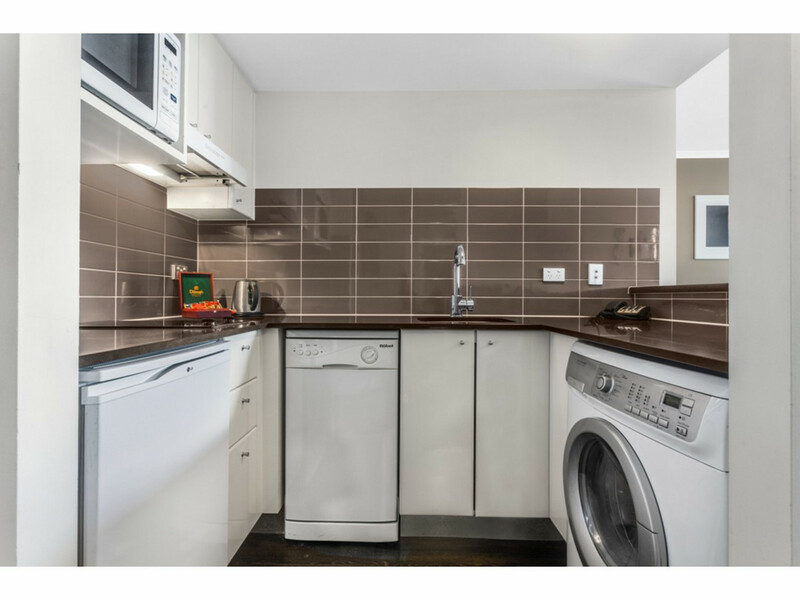 This stylishly renovated apartment is positioned on level 27 capturing views of the CBD, Brisbane River and Southbank and includes one secure car park. 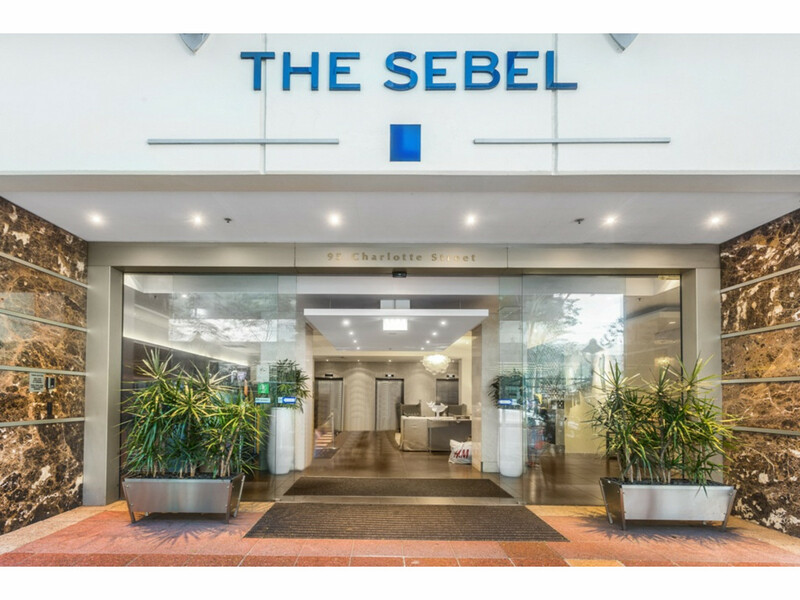 The Sebel complex facilities include a heated outdoor swimming pool, spa, gymnasium, sauna, restaurant and conference rooms.